Absolutely any fountain pen user can make use of the first article. Evernote has been in my arsenal for years, but archiving handwritten notes elevates it to a whole new level of usefulness. Want to purchase any of these items? Here ya go! 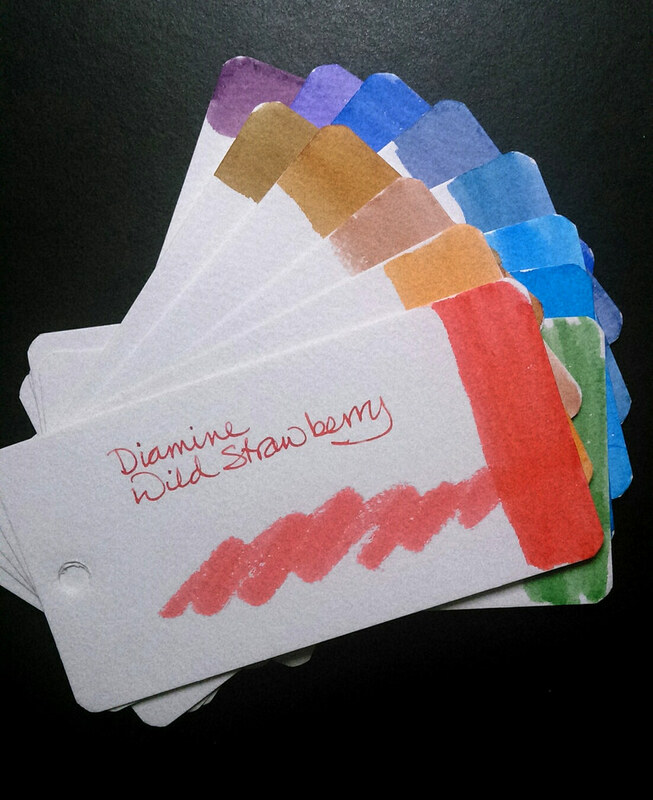 Tube paints for a watercolor mixing triad: Daniel Smith Cobalt Blue, Winsor & Newton Aureolin, Winsor & Newton Permanent Rose. 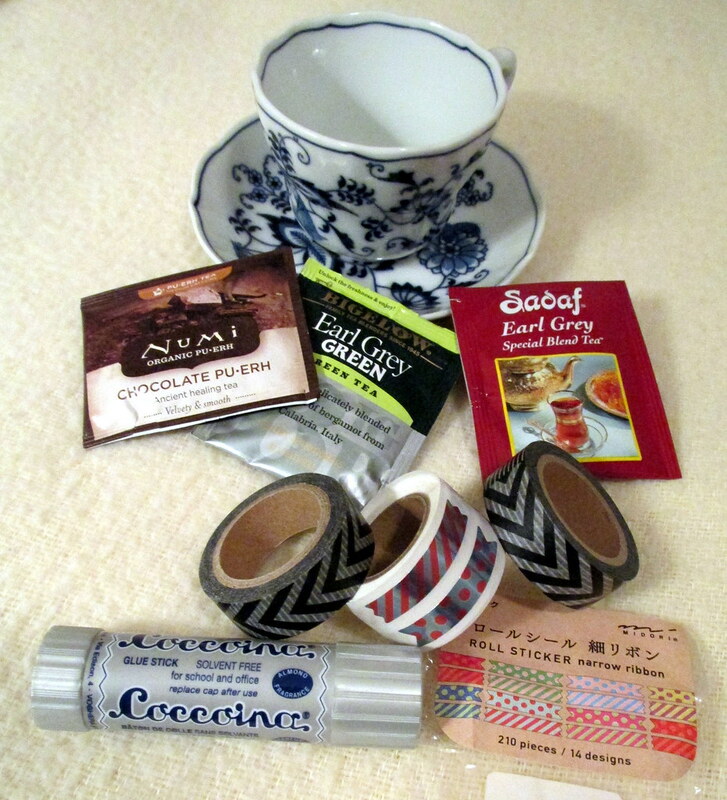 Accessories: Coccoina glue stick, American Crafts washi tape, Bigelow Earl Grey Green Tea, Numi Chocolate Pu-erh Tea, Sadaf Special Blend Tea with Earl Grey. When it comes to journals, Moleskine has set the standard for form. Sturdy, but lays flat. Natural white paper. Ribbon marker. Elastic band and rear pocket. The size is just right in the hand. 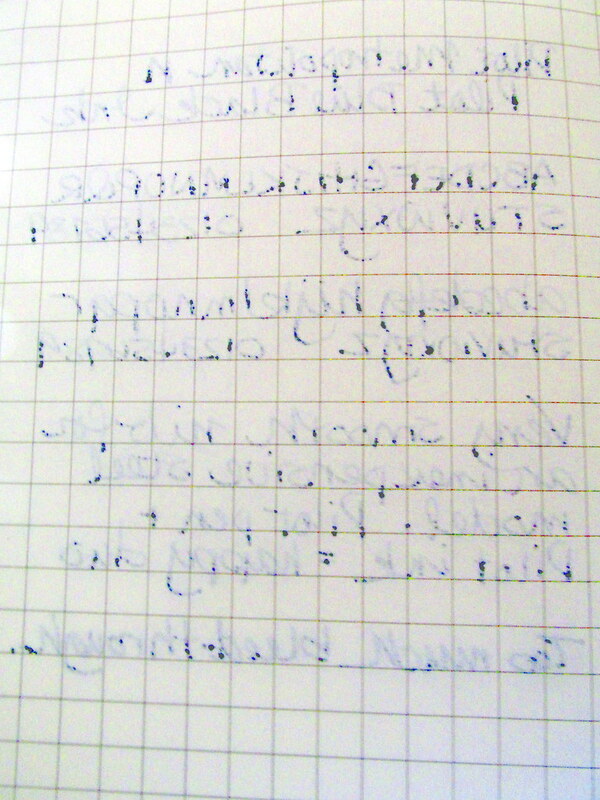 But in recent times, the paper has left much to be desired when it comes to fountain pen ink. When I started using Moleskine some twelve years ago, my pens were quite happy with it and the few inks I owned would cozy up to the paper and leave marks with clean outlines. Extra-fine and fine nibs were perfect, especially a vintage Parker 51 fine-medium that was the pen I carried everywhere. Skip forward a few years and the paper quality suffered. Spidery feathers bloomed from every letter and blobs of ink showed through on the backs of pages making them worthless. One-sided writing cut the value of the pricey journals by half. Moleskine betrayed my trust and I swore off for good. To be fair, paper sources can change over time and being ever hopeful that the company had come to its senses, I tucked a squared notebook into a recent Amazon order. The wrapper says “Mix. Paper from responsible sources.” What does that mean? It also says the notebook was manufactured in China. Lots of paper comes from China, but most of it isn’t fountain pen friendly. Hoping to be surprised, I put the Moleskine to the test. Every instrument except the fountain pens worked well enough that both sides of the paper were useful. Clean outlines and almost no feathering with only very faint ghosting from the Sharpie Pen and the Pentel Touch make the Moleskine an excellent choice. 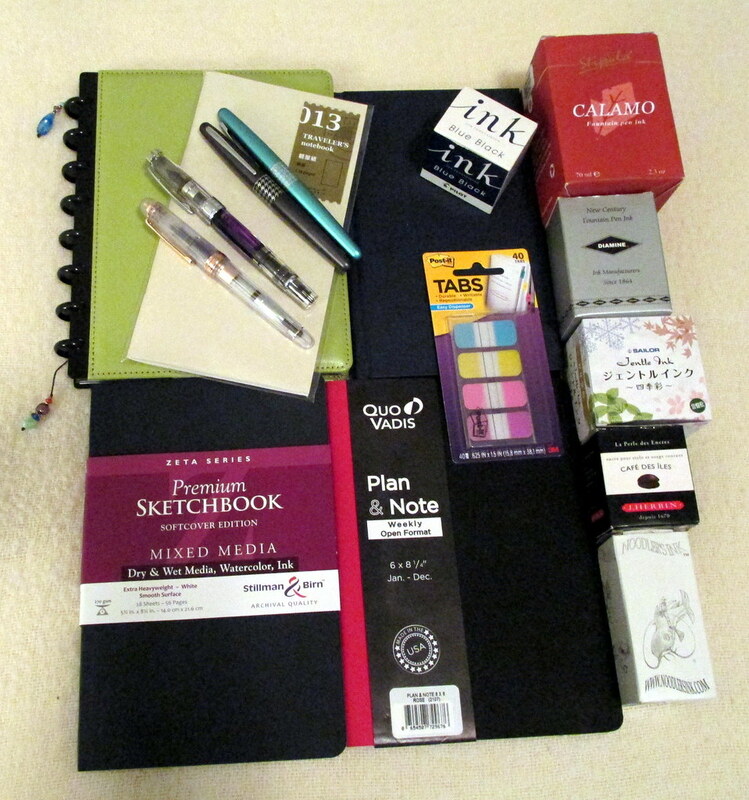 The scan shows a new Moleskine at the upper left with a Rhodia notebook to the right. 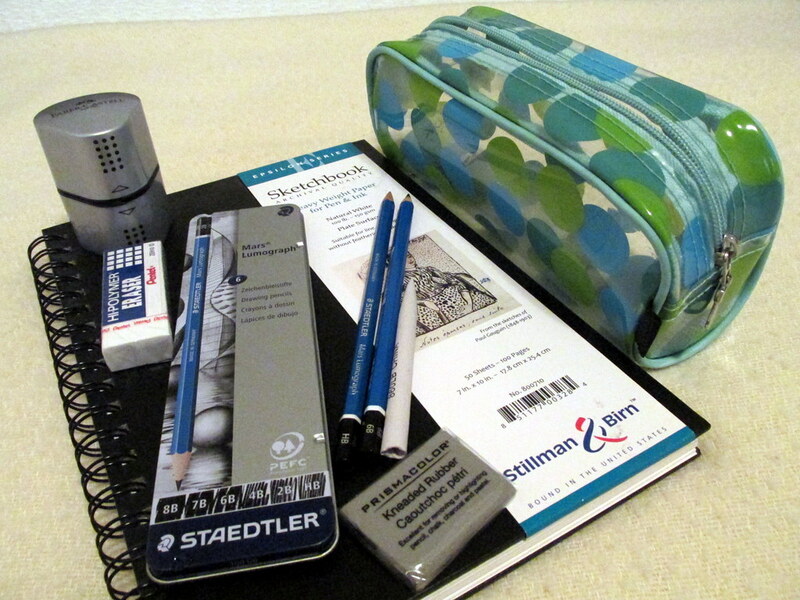 The bottom two are Moleskine journals purchased several years ago. The recent Moleskine has paper that is more white than in the past which is another indication that the paper is from a different batch. 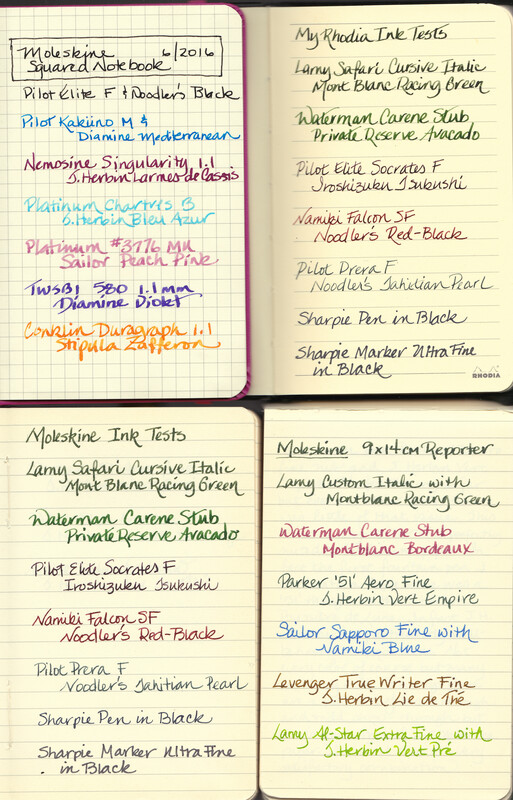 Fountain pen ink produced mixed results. To the good, feathering has been reduced. Not gone entirely, but spidery offshoots did not happen. 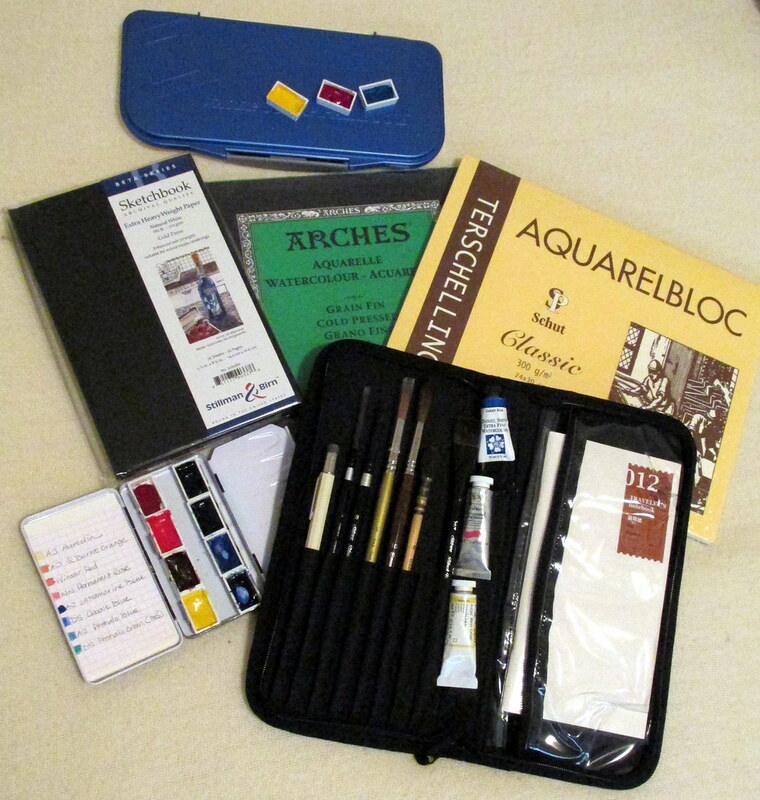 That is a significant improvement over the Moleskine journals I last purchased. Outlines are less jagged though under magnification still imperfect with some inks. 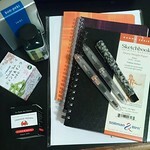 It isn’t Rhodia quality, but it will do. Bleed-through on the reverse proved frustrating, but ink and nib width made a difference. 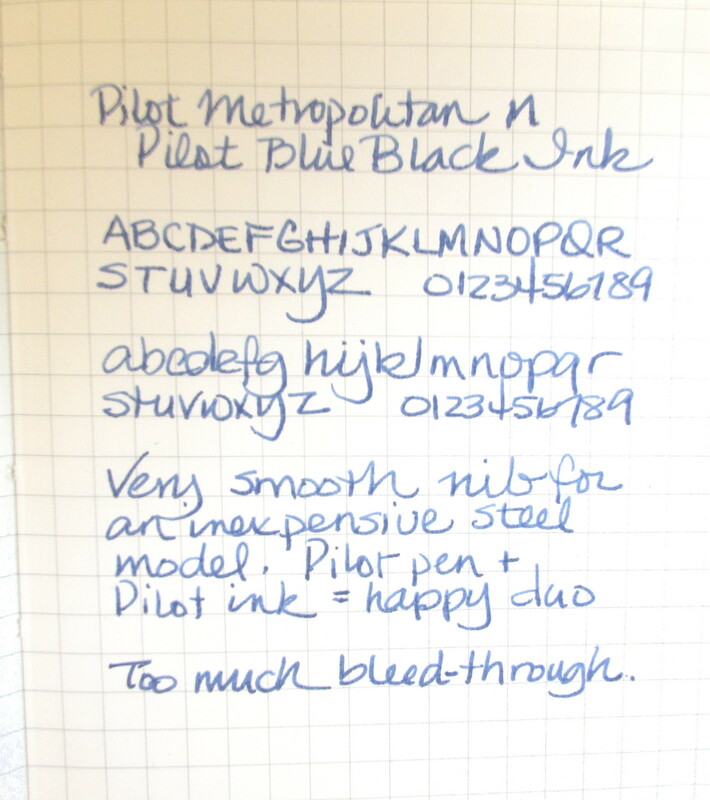 Noodler’s Black in a fine nib was perfect. Sailor Peach Pink did not bleed even from a Platinum #3776 Music Nib. 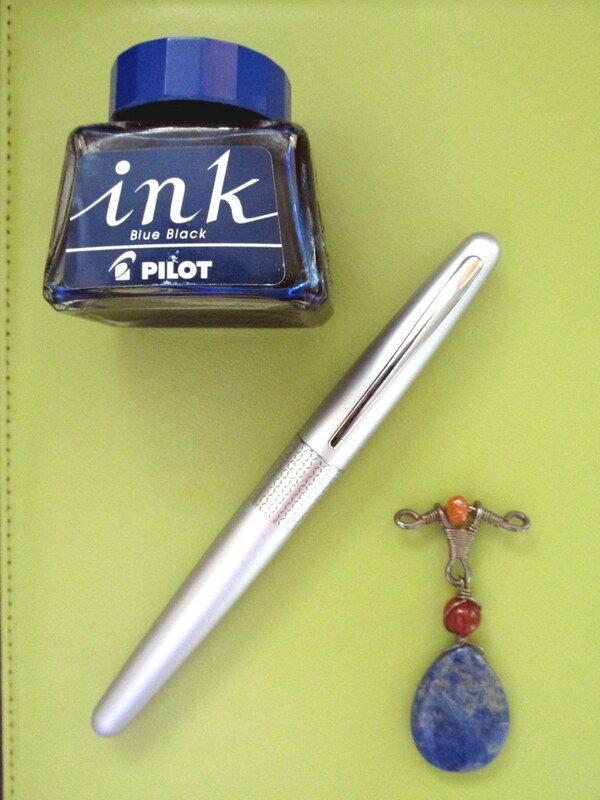 J. Herbin Bleu Azure from a Platinum Century B Nib left only a couple of dots. Other inks in wide nibs left so many spots that the reverse was unusable at least by my standards. 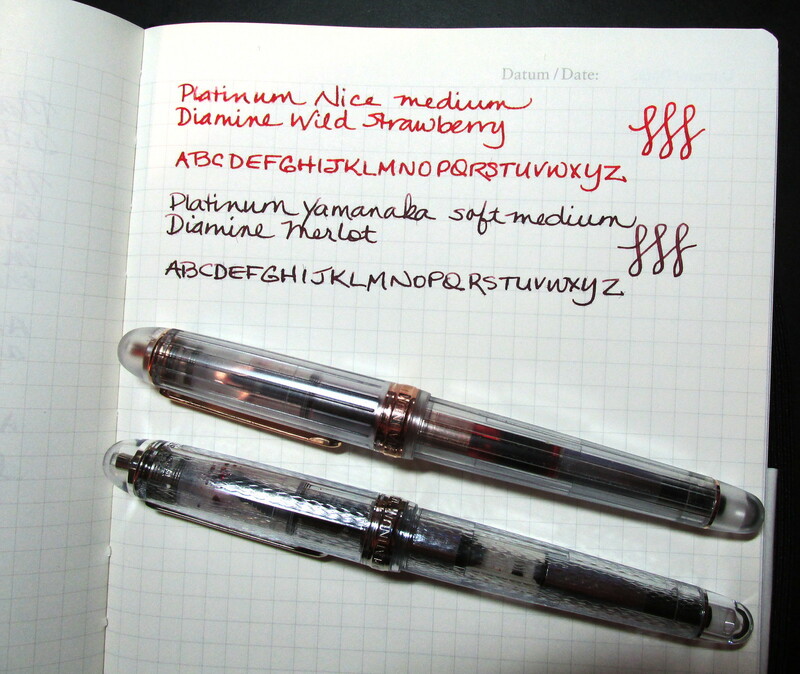 However, a dry nib or an extra-fine to fine nib should have less trouble. 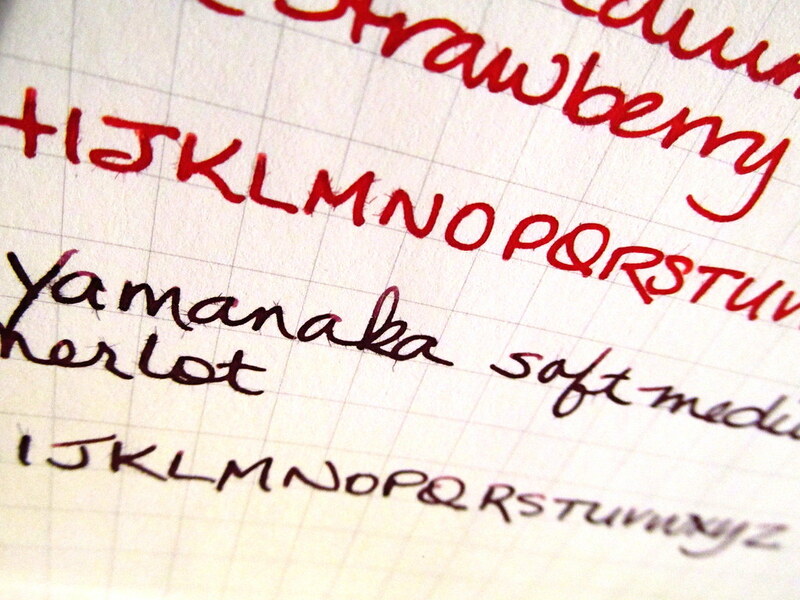 The narrow nib for many users will be more suitable for the size of the journal and the 5 mm grid spacing anyway. 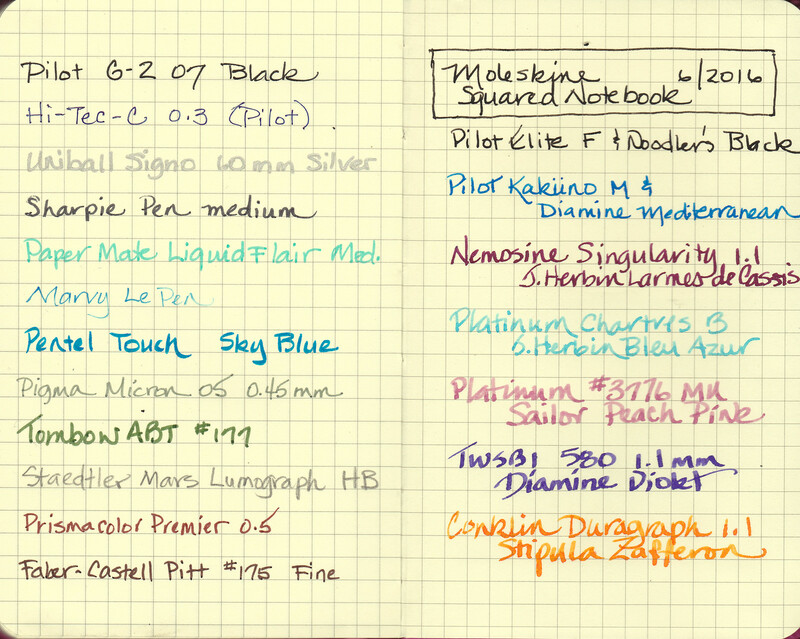 The bottom line is Moleskine has improved the quality of its paper at least in the grid notebook I tested. 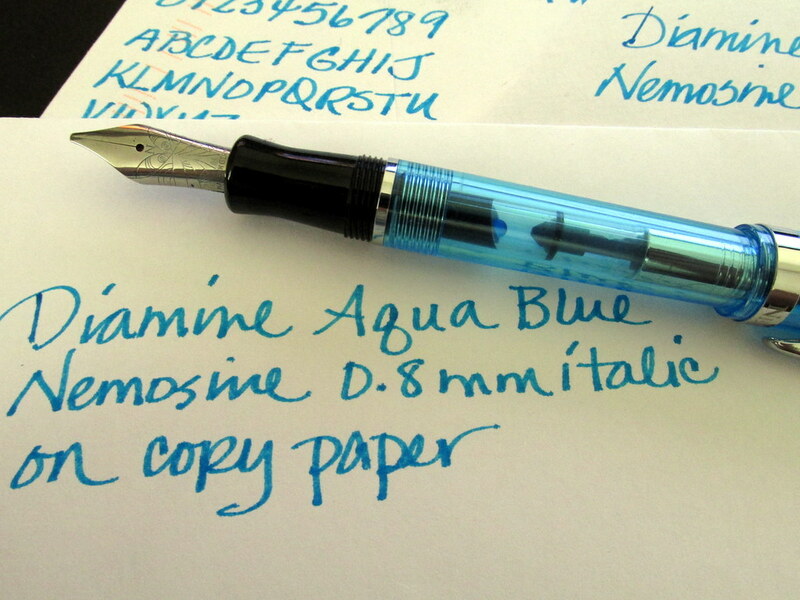 Some pen and ink duos will work beautifully on both sides of the paper. If you only write on one side, use any pen and ink. With the feathering reduced, Moleskine is no longer off my list. Is it time to put it on yours? Washi tape is a quick and easy way to add a decorative element to a journal, but much of it is wide and can overpower small pages. 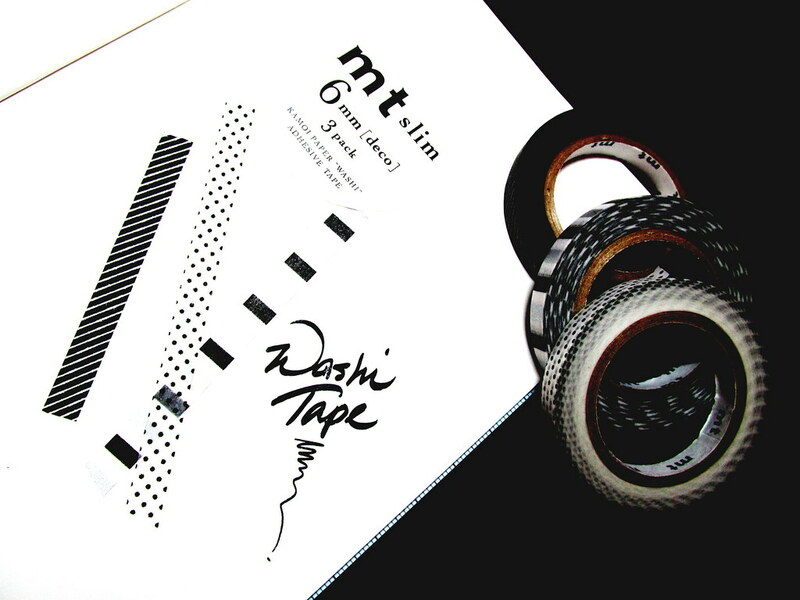 When I found three rolls of narrow tape from MT for under $5, resistance was futile. Then I was offered a Pentel Touch felt tip pen (SES15N) that flexes from extra fine to very broad and is ideal for whimsical or calligraphic lettering. For about $10, hours of entertainment was assured. A Midori Traveler’s Notebook #013 with Tomoe River paper offered to provide a playground. Now washi, pen and paper are fast friends. Sometimes the pen sits out a round which allows a vintage Pilot Elite ‘Isaac Newton’ pocket pen loaded with Noodler’s Black to take a turn. The black and silver theme is rather deco-looking and I am smitten.